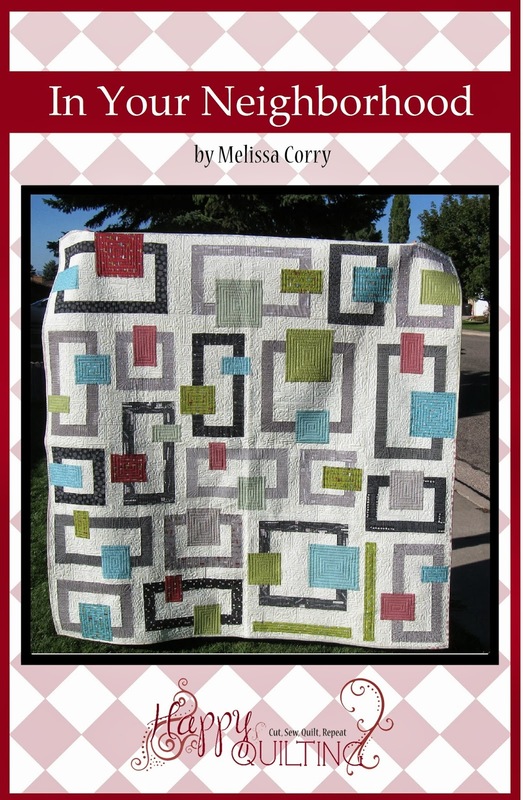 The Crossroads Quilt Along officially starts today!!!! 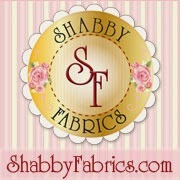 Ohhh, I am super excited!!! 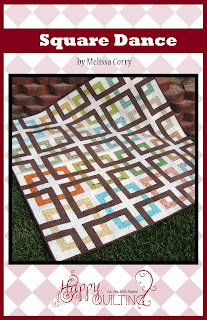 Just like with the Snapshots Quilt Along from last year, I will be posting, along with Fat Quarter Shop, on the 15th of each month. 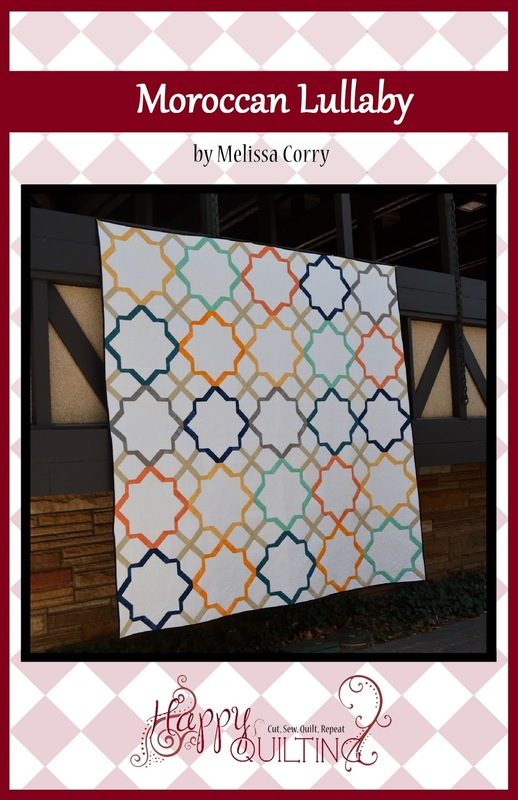 Today the Fabric Requirements are being released, and starting next month will be the release of the first block pattern!!! 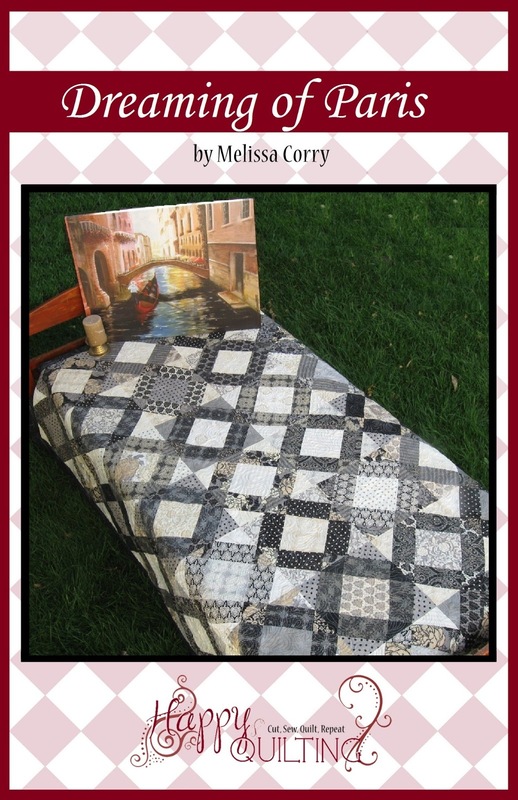 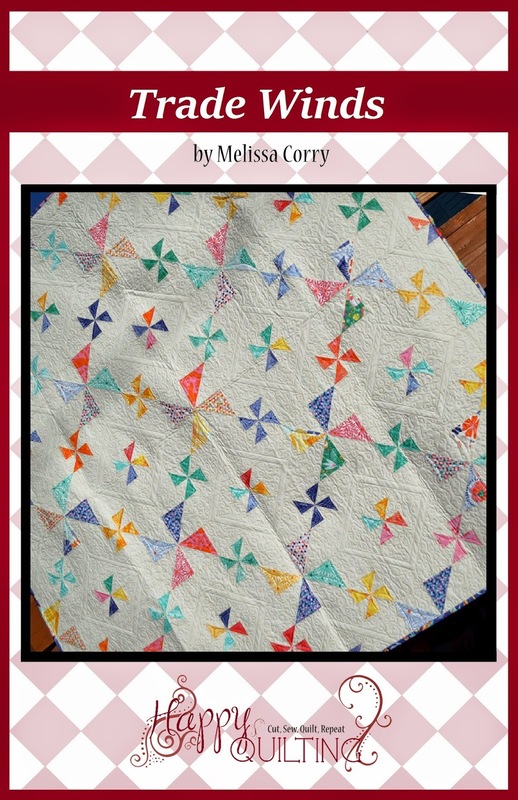 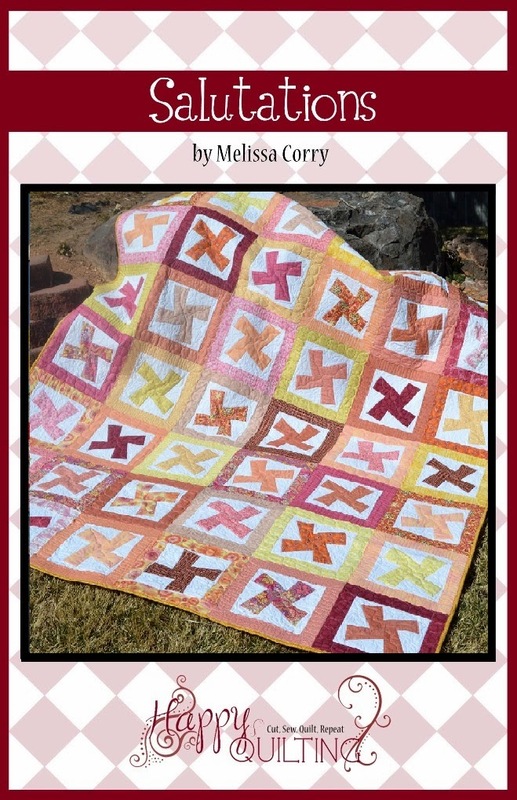 The Crossroads Quilt Along is benefiting March of Dimes. 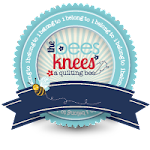 The March of Dimes, is an amazing organization whose mission is to prevent pre-mature births. 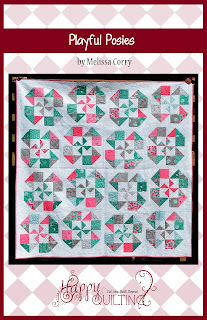 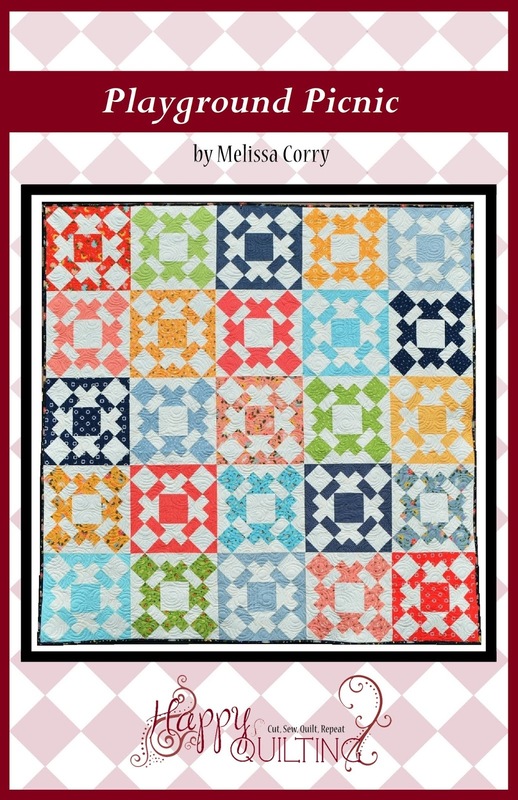 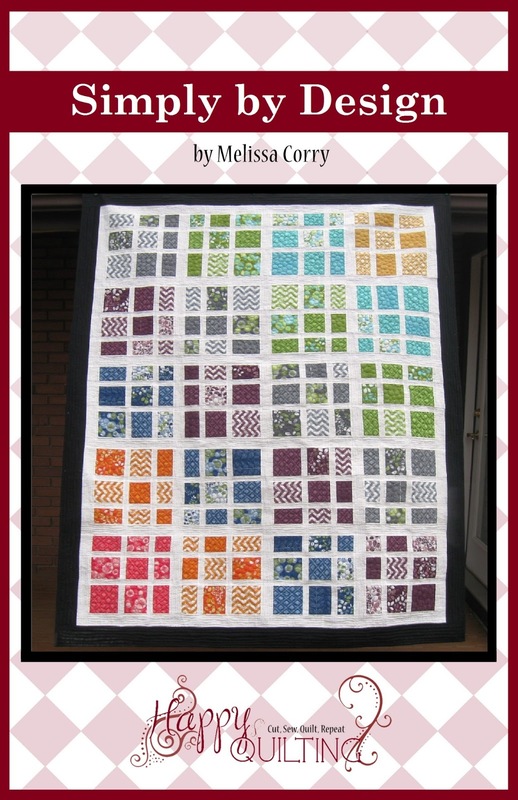 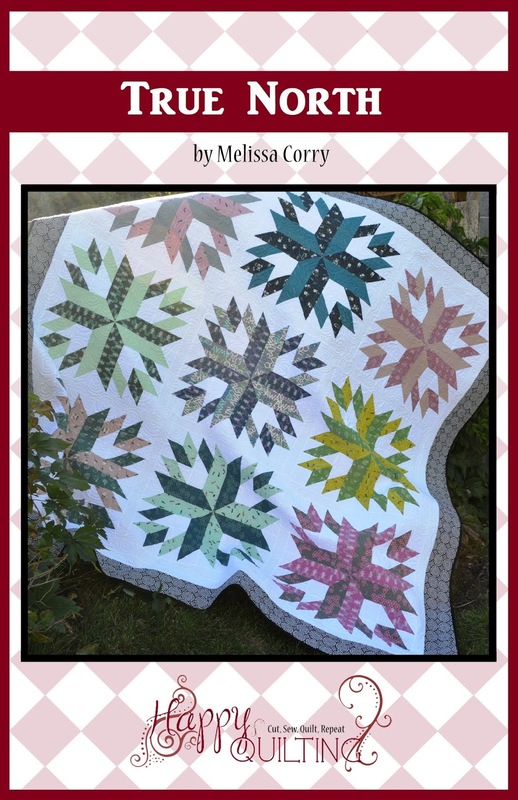 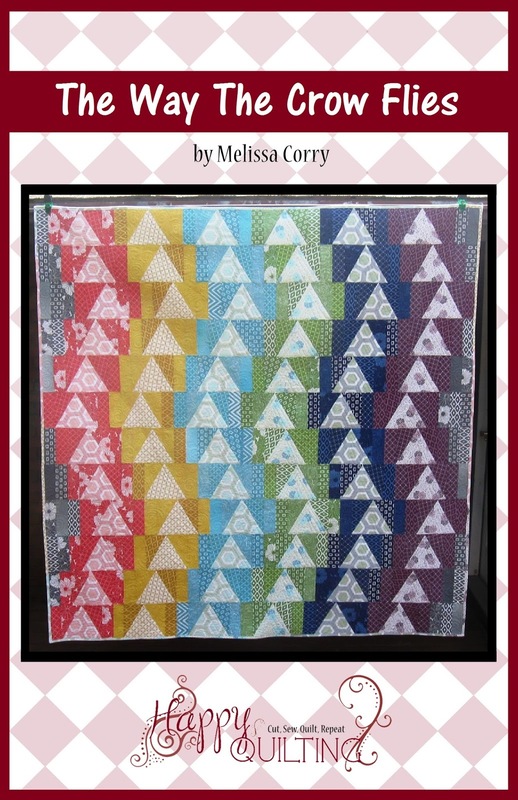 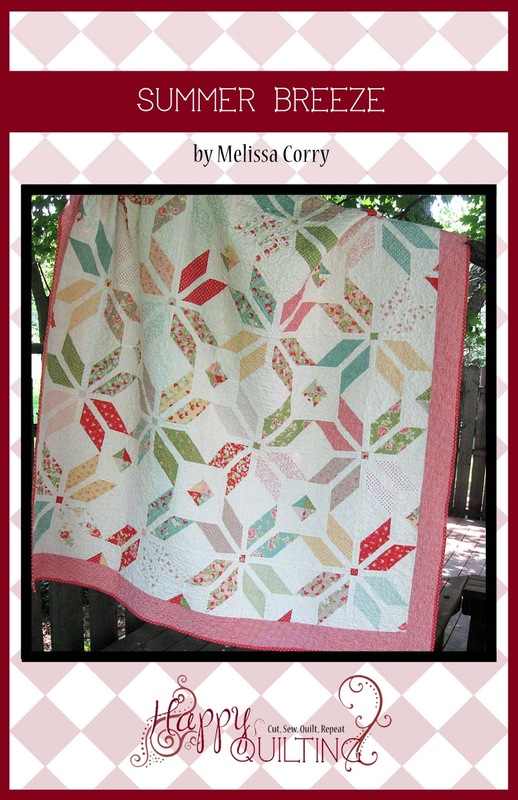 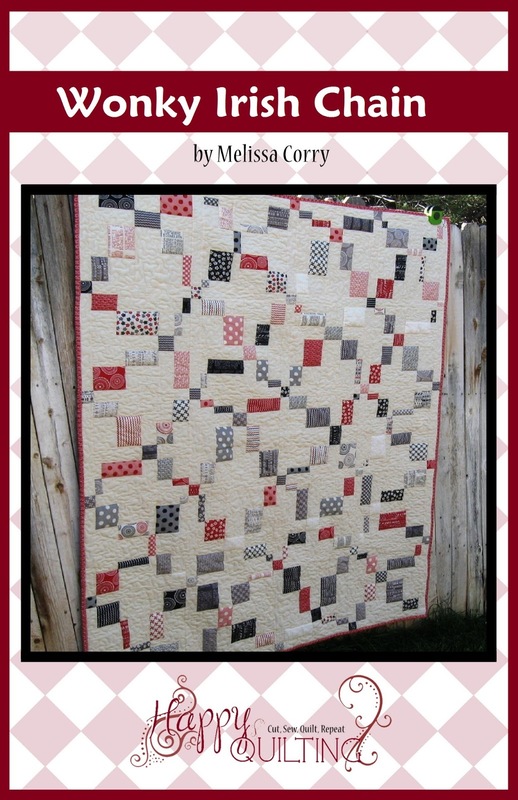 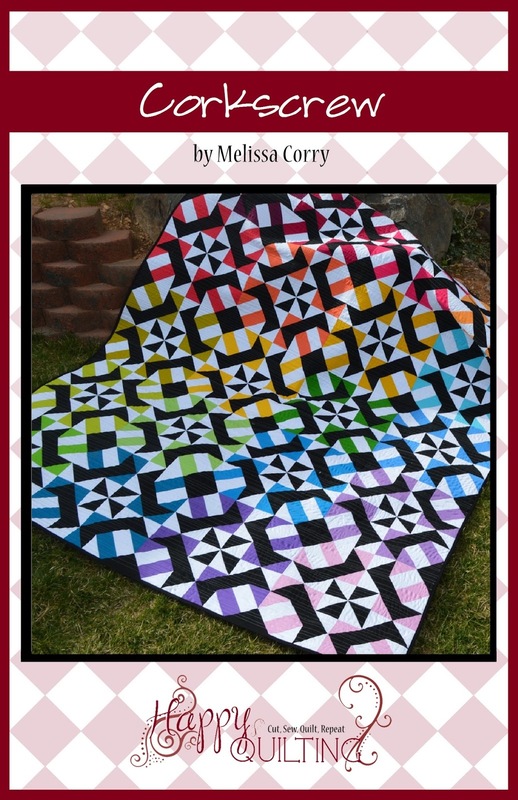 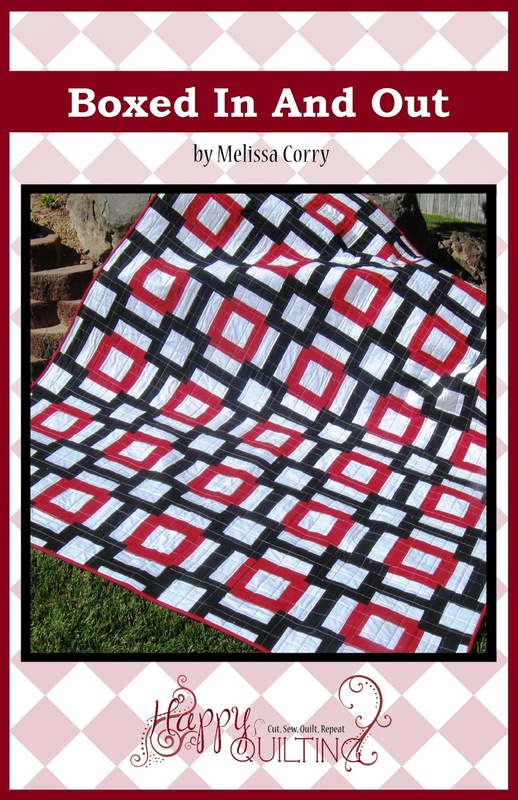 The Crossroads quilt blocks are FREE to download on the 15th of every month starting in February 2016. 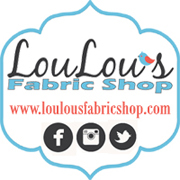 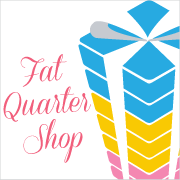 Fat Quarter Shop only asks a suggested donation of $5 to the March of Dimes campaign for each time you download our patterns. 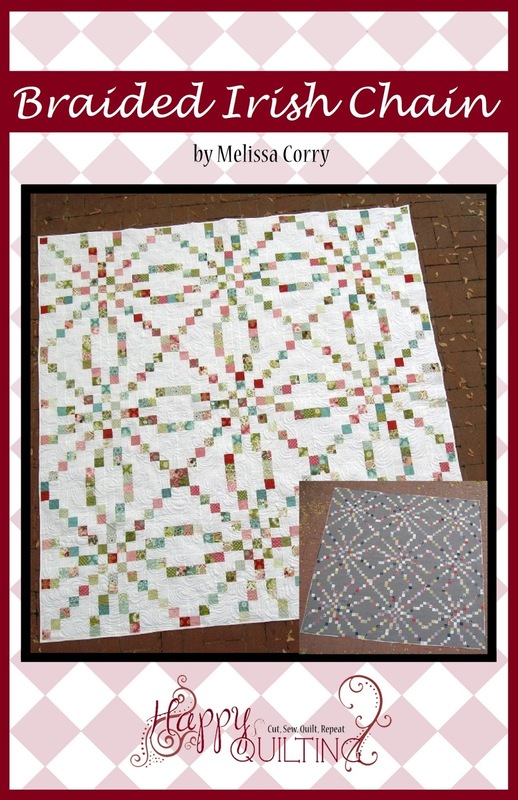 I will be sewing my Crossroads Quilt in the Strawberry Fields Revisited collection by Fig Tree Quilts, just like Fat Quarter Shops pattern. 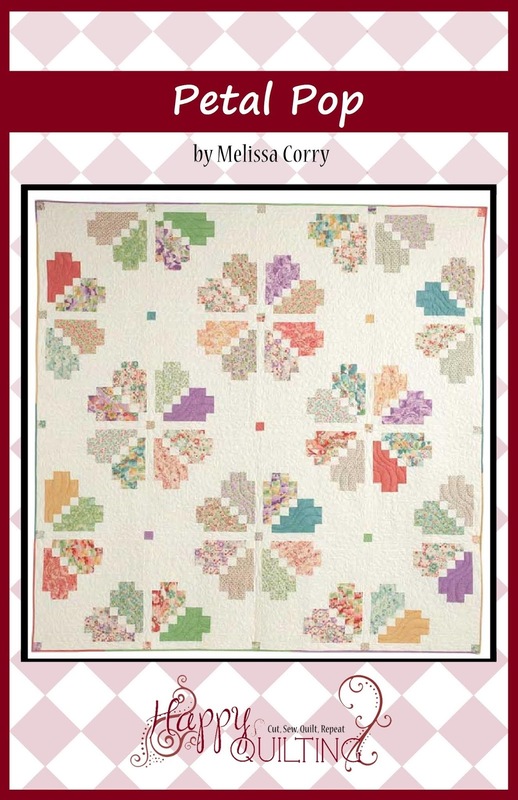 If you want to do the same, they still have quilt kits and backing sets available in their shop. 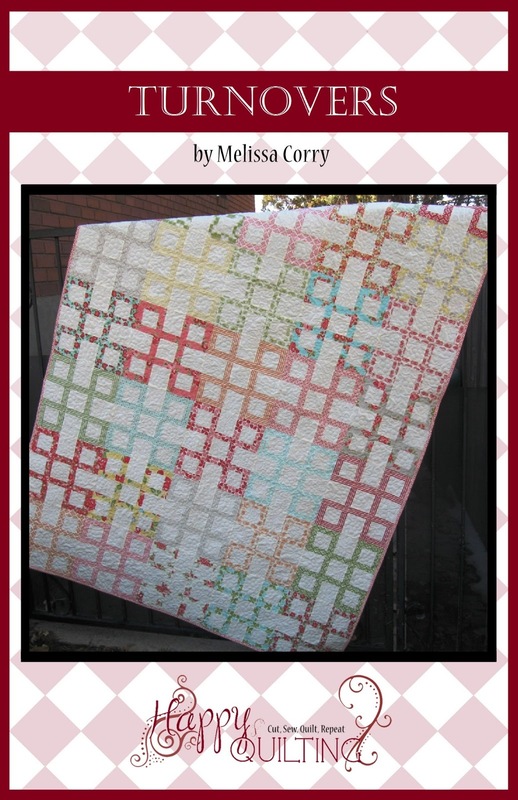 That is a lovely Quilt! 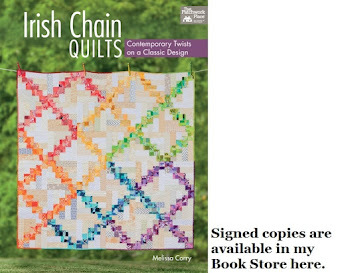 I would love to sew along but alas, I might be frightened. 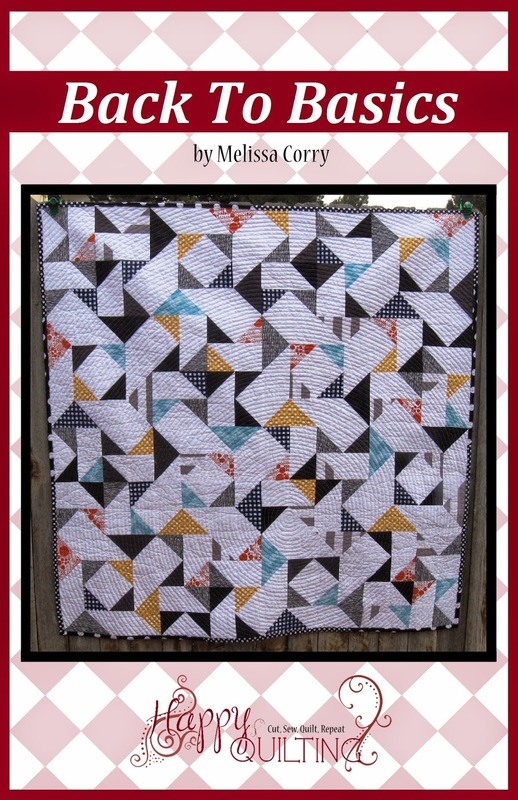 I have your last QAL up on my frame right now. 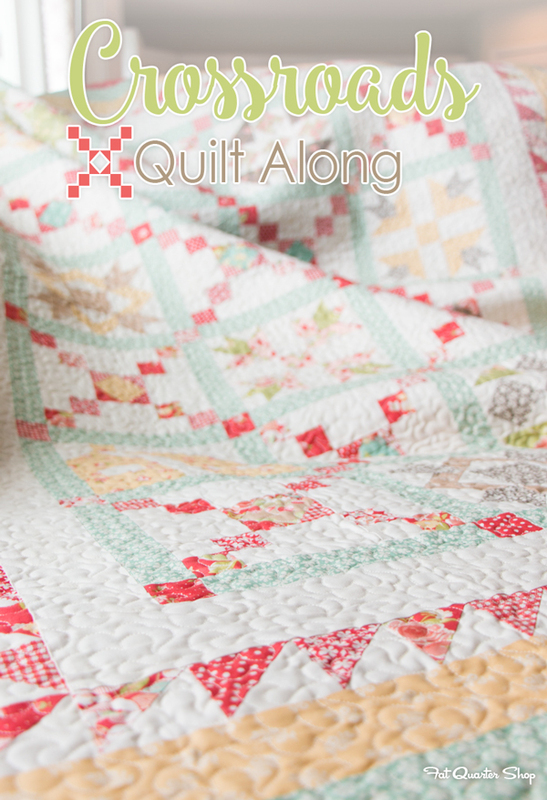 Nothing brings me PEACE like laying under a quilt in progress on a frame. 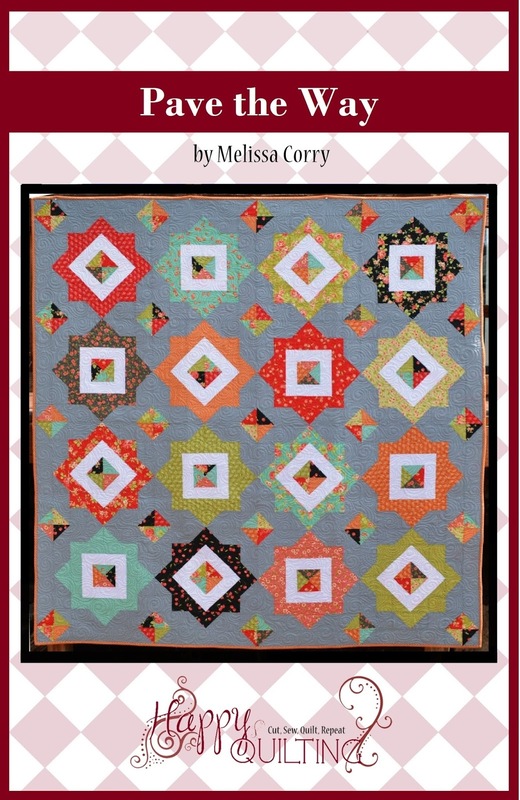 It brings clarity. 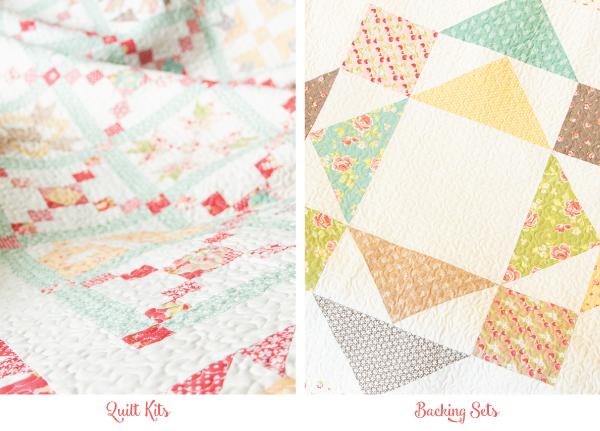 So, when is your next QAL? 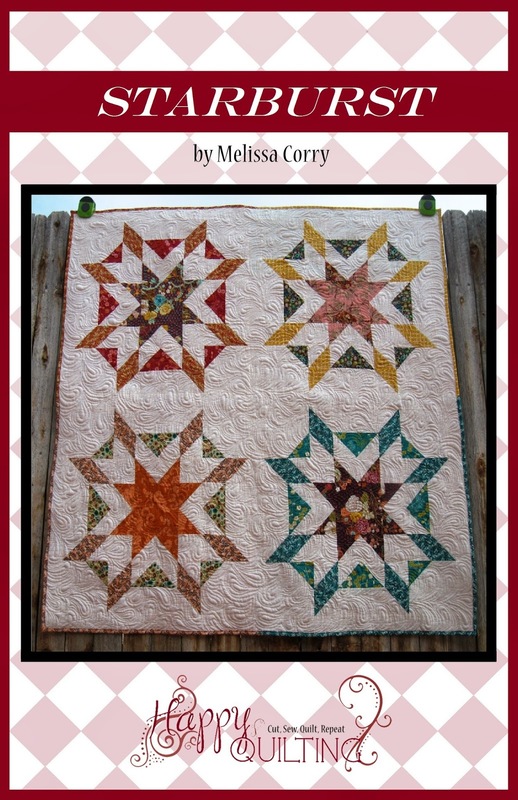 They seem to be the only ones I can get into!